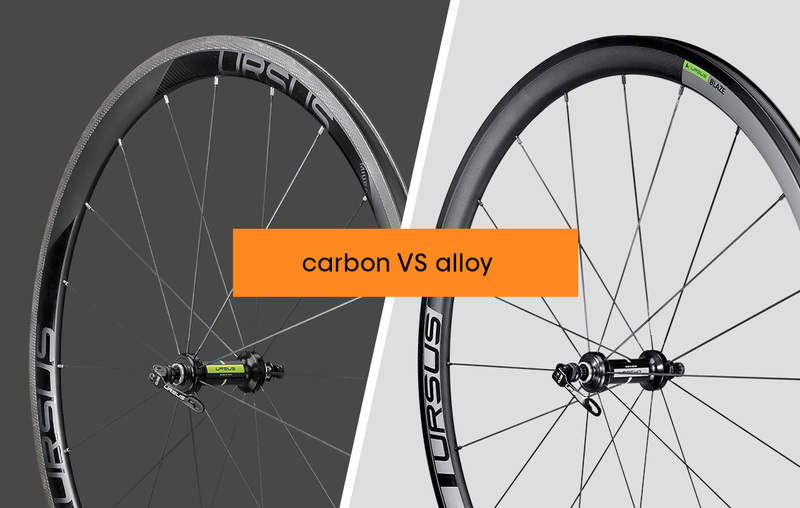 During its cycle of use, each set of carbon wheels is subjected to millions of continuous stresses. 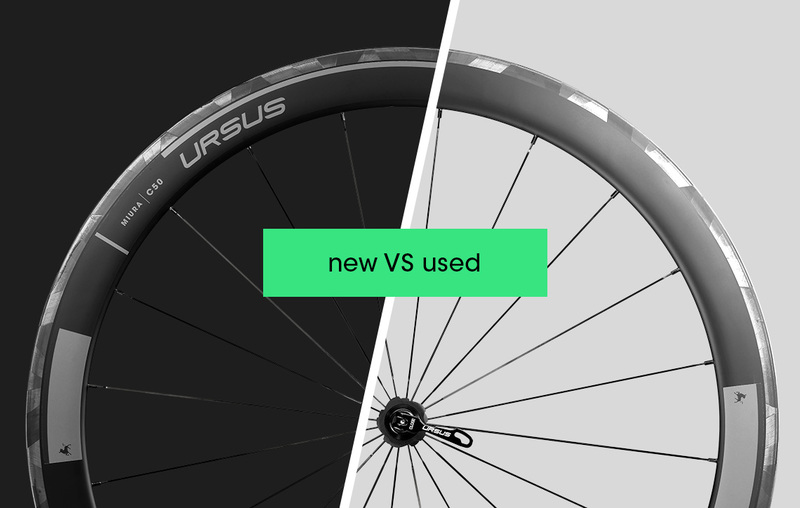 How do we ensure that the products we place on the..
Gravel wheels, how to choose the best ones? 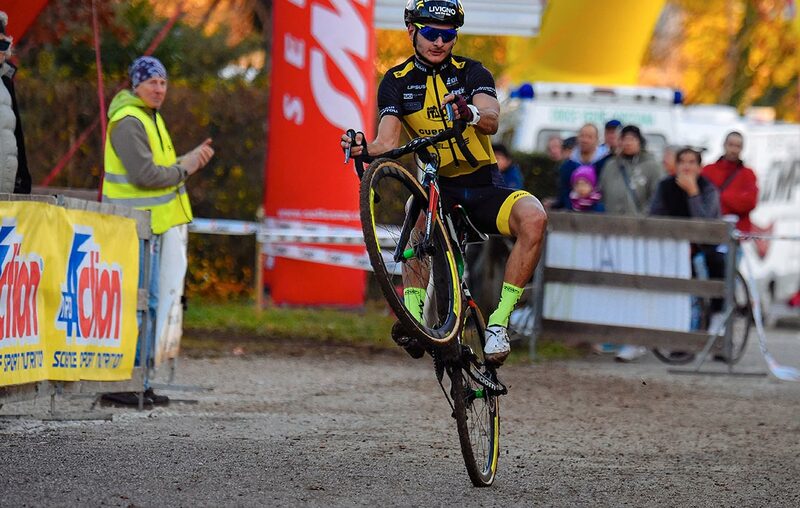 Speaking of Gravel bikes, not all cyclists have a clear idea about which wheels are recommended. To ride on mixed routes, will one need a set of uphill..
Gravel Bike, trend or revolution? There is a new movement that is making its way amongst the two-wheel enthusiasts: The Gravel Bike. But what is a Gravel bike? Why does everyone talk.. 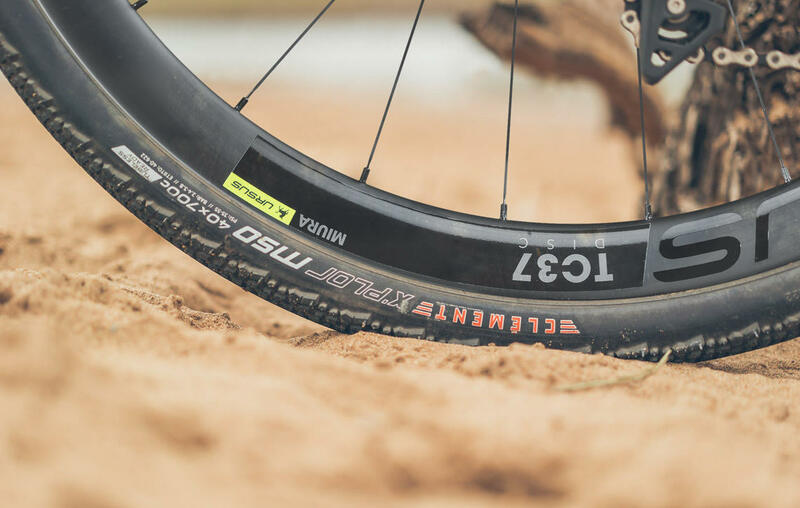 When it comes to gravel riding, one thinks of wheels which must be, first of all, extremely comfortable and reliable. 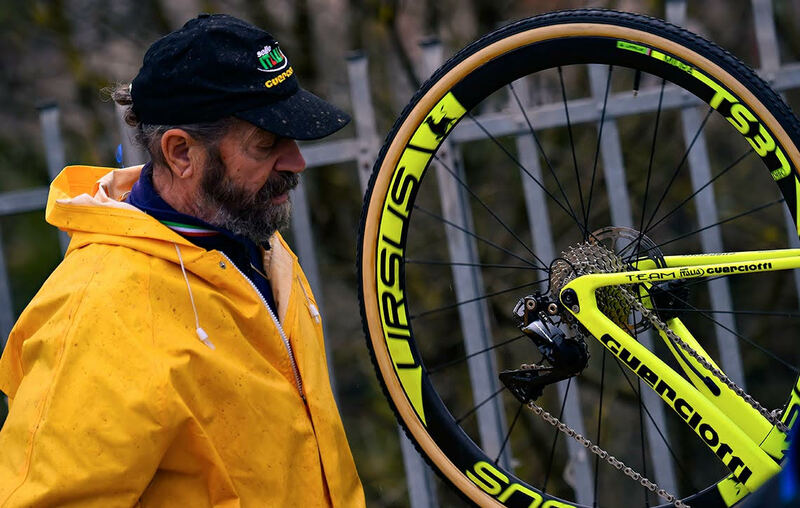 The new Miura TC37 Disc are..
Cyclo-cross laps are courses which put the racers of the Selle Italia Guerciotti Elite team through a difficult course: sand and mud are combined with..
With the approaching of the World Cyclo-cross Championships, we will share with you how the greatest Italian hope as he is getting ready to achieve an.. 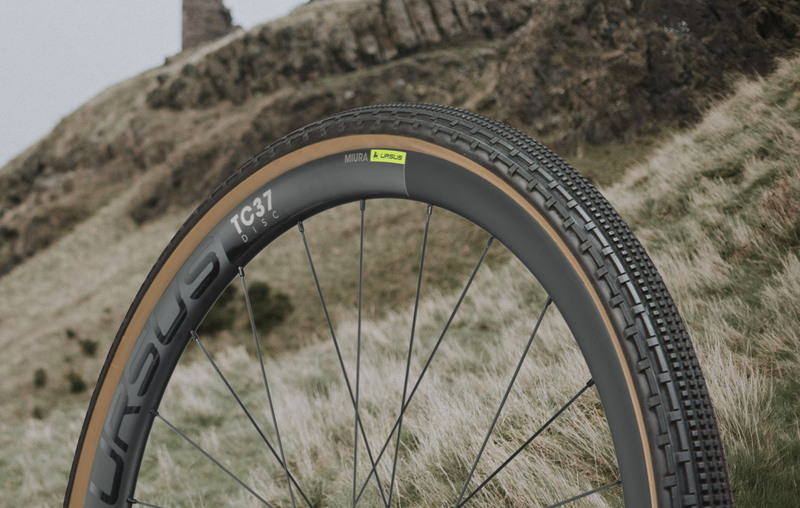 The setup of carbon wheels for cyclocross is very different from what we would normally choose on the road or MTB. 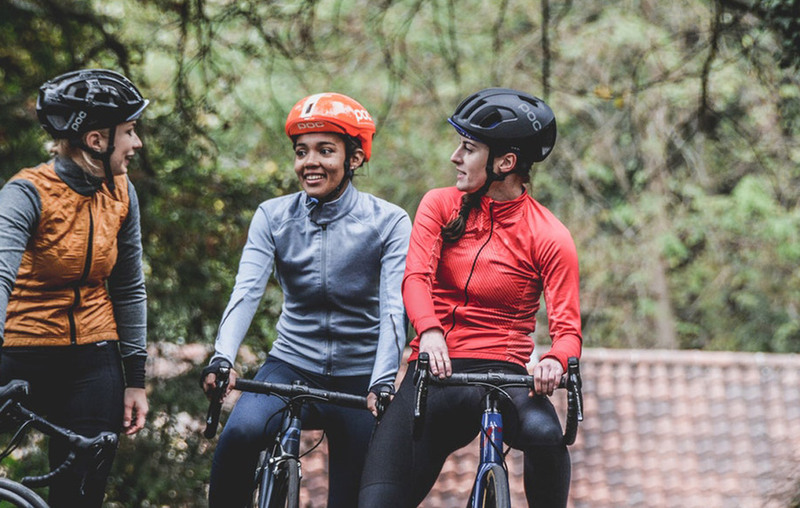 The tire pressure is not the only..
Trading at “thrift shops” is very widespread amongst biking enthusiasts: online or through friends and acquaintances, one looks for the trendiest.. 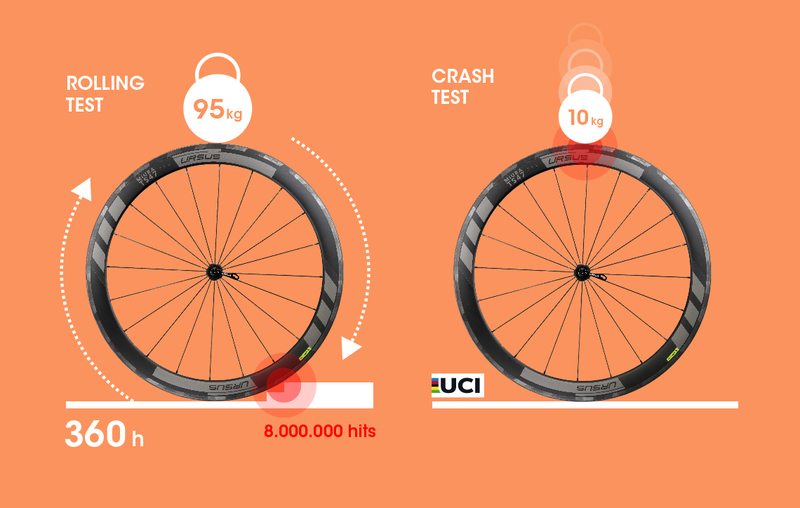 In the cycling sport, consistently increasing attention is given to the performance limits. 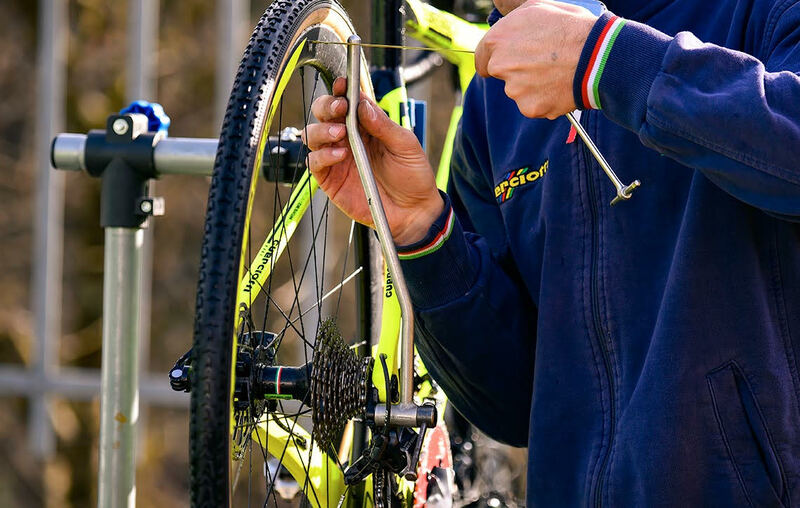 The wheel set is one of the main elements responsible for.. 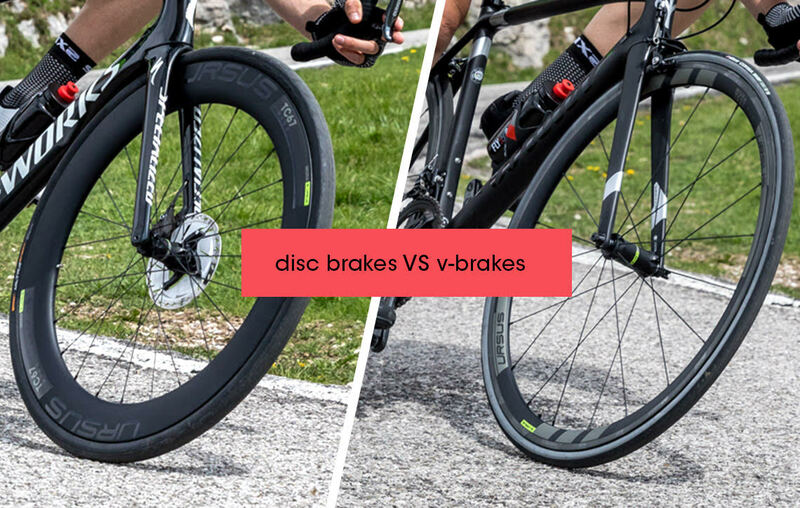 The technology of cycling wheels is in a continuous evolution and the technical solutions offered by the manufacturers, sometimes, do not have the..